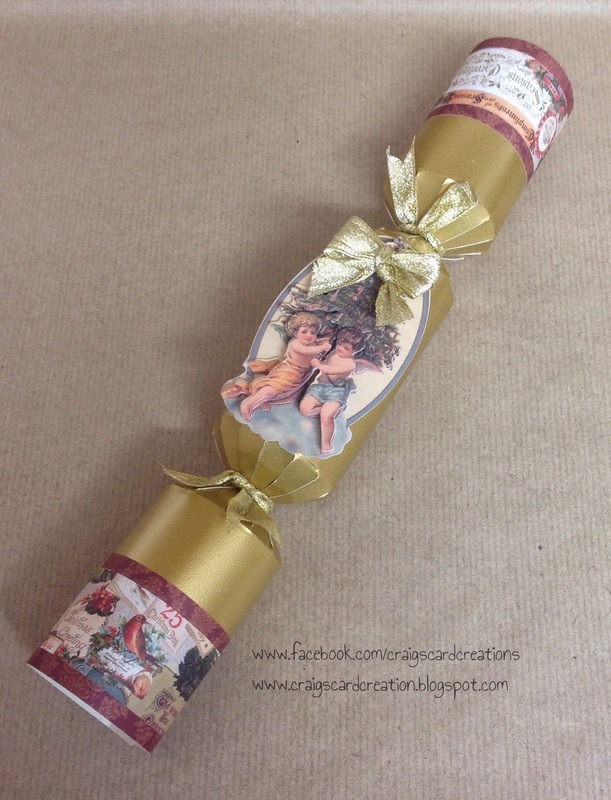 We are now at my final Blog post with the Christmas crackers from Stix2. 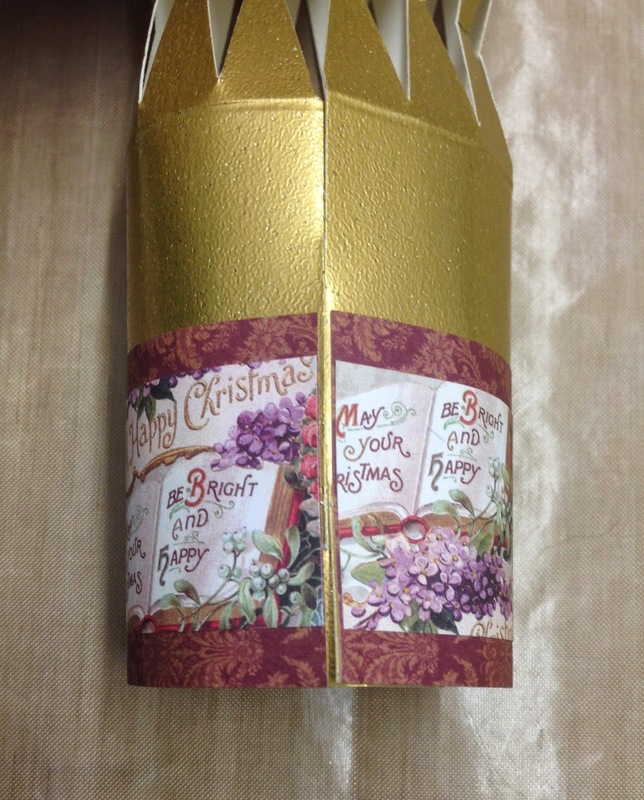 In the pack you receive 6 crackers to make and decorate. Now i have make 6 but the 6th one was a disaster, and i mean disaster. i have decided to include as a blooper because as awful as it is, it gives you the idea of what i was trying to aim for - it just didn't work out the way i wanted. Have a look, have a laugh and who knows, it will maybe give you some inspiration haha. 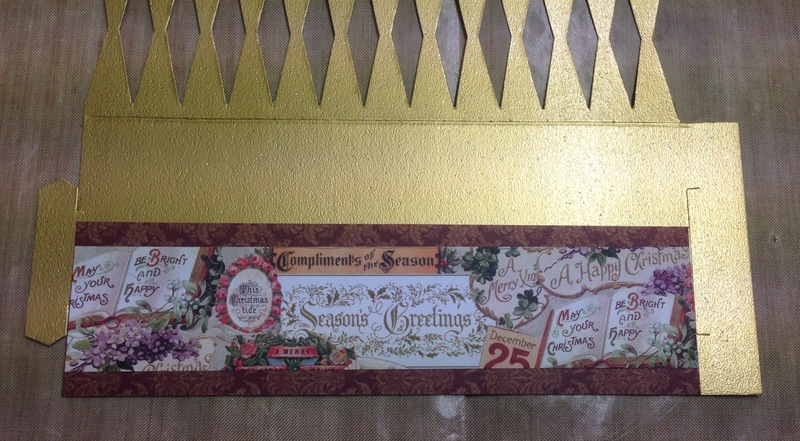 As well as using your tools and stash, try and incorporate your Christmas toppers and papers. They can work just as well If you have those bits of papers and odd toppers lying in your collection that you don't know what to do with then use them with your crackers. Victorian Christmas topper and background papers - DoCrafts. 16mm gold textured fabric ribbon - Own stash. When adding your strips of paper to your cracker, ensure you don't stick your paper over the insert where the tab slots into (Right hand side of photo). I know it sounds simple but we always forget these things from time to time. By ensuring you don't stick your paper over the tab slot, once your cracker is rolled up, it will meet quite nicely together. As this is the bottom of your cracker it wont be seen when your cracker it on the Dinner table or the Christmas tree. 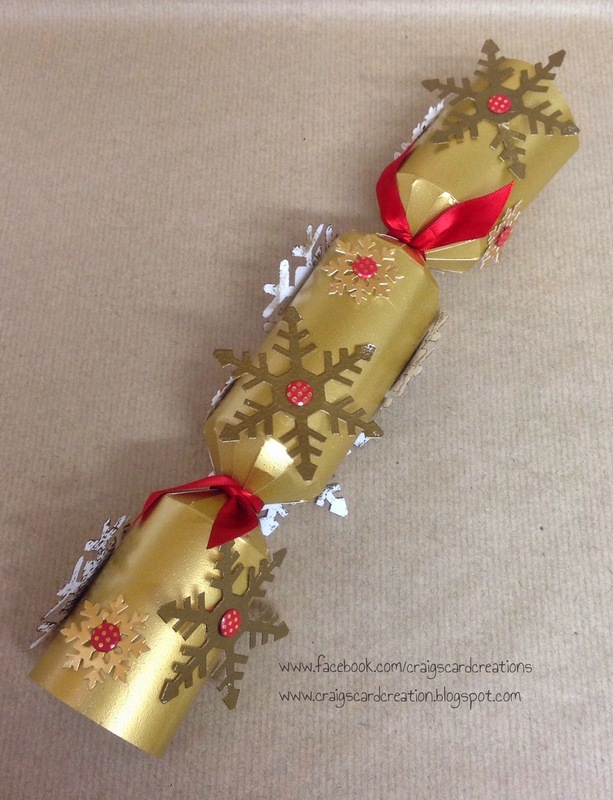 As in my first post, because the ends of the cracker has extra layers of paper you will need an extra bit of patience when rolling the cracker, but use an object such as a rolling pin or anything round to help. Gold Embossing powder - WOW. 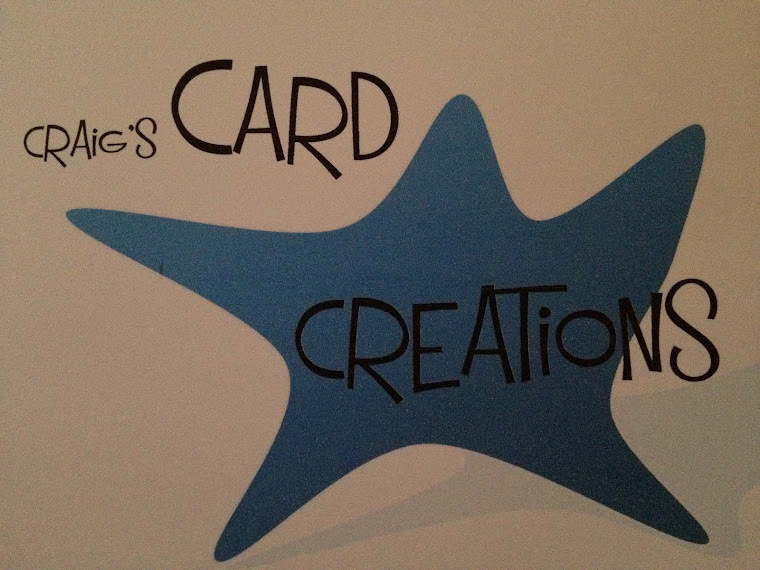 Card cardi - Craftwork Cards. Matt Gold textured card - Create and Craft. 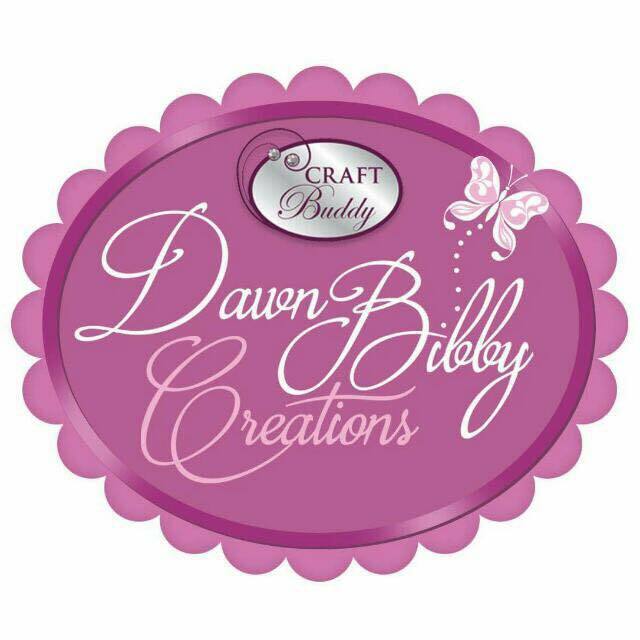 15mm Red satin ribbon - American crafts.